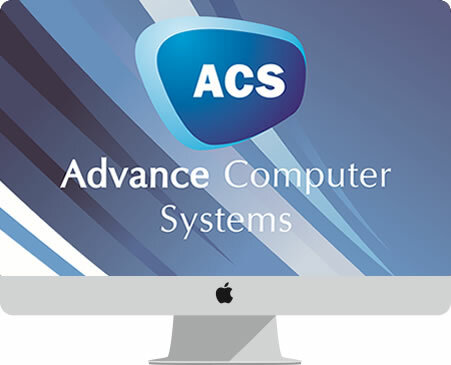 We offer Apple Mac repairs on all out of warranty Apple products. From Apple MacBook Pro, Mac Mini, Mac Pro & iMacs, we can save you money! We also offer a repair service for iPad, iPod & iPhone repairs, and screen replacements for our business customers. Please call first. Contact us to get advice from an our Apple support team. Speed up your iMac by replacing the hard drive with and SSD, solid state drive. Out of warranty Apple repairs. Apple spares available. We provide a free diagnostic service on Apple products unlike many. From there we can accurately provide a quote. Can my Mac be fixed? We provide an out of warranty service for Apple products on all issues from speeding your Mac up, to genuine replacement parts, new or reconditioned.